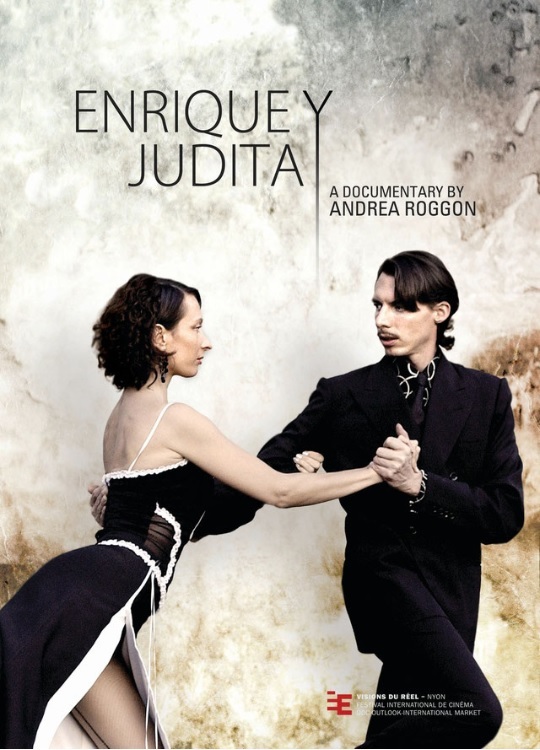 Enrique gets to know Judita, a dancer, in Italy. They fall in love and decide to dance tango together. Hardly anyone believes in them, but Enrique and Judita have faith in themselves. They believe in their way of dancing and the strength of their love. On stage as in real life they fall out on each other, they hug, they confront each other and unite again. It's like a fairy tale. Their dreams come true in Buenos Aires in 2003, when they become the first foreign couple to be tango Vice World Champions, making step towards professionalism. This film is dedicated to their fight for honesty in art and love.